8 Since a case of the flu or other illnesses can have the same symptoms we ask again please test all of those that may have been exposed for TB can be FATAL! 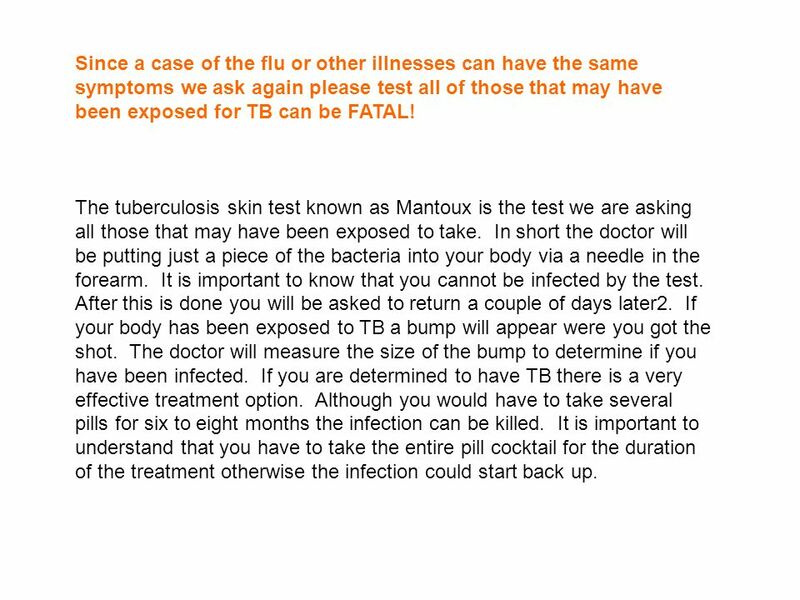 The tuberculosis skin test known as Mantoux is the test we are asking all those that may have been exposed to take. In short the doctor will be putting just a piece of the bacteria into your body via a needle in the forearm. 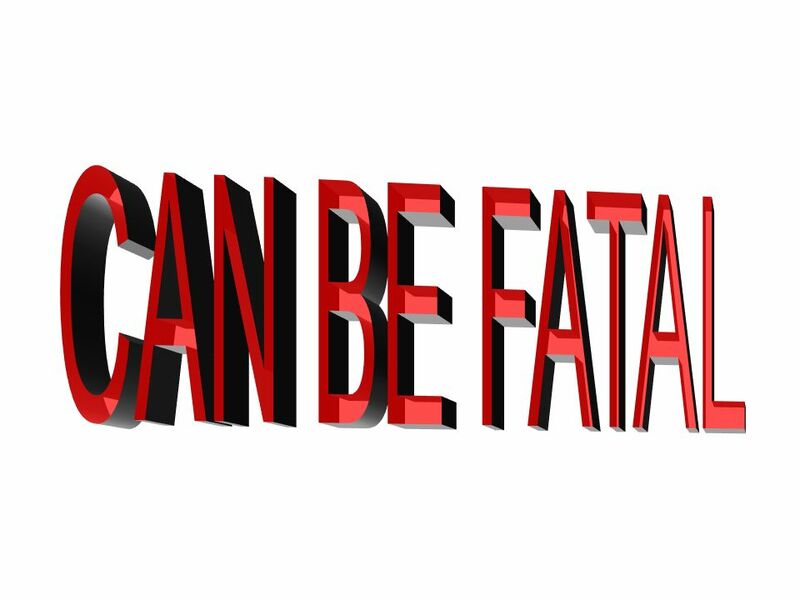 It is important to know that you cannot be infected by the test. After this is done you will be asked to return a couple of days later2. 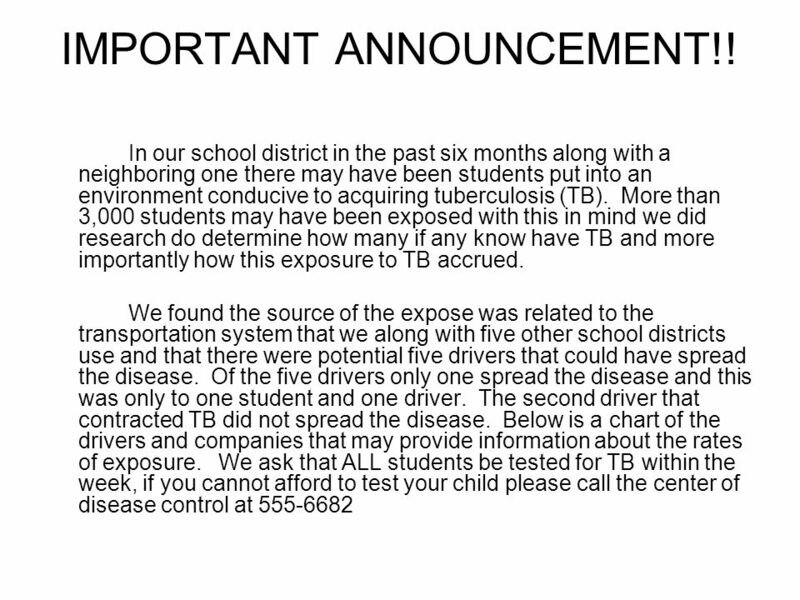 If your body has been exposed to TB a bump will appear were you got the shot. The doctor will measure the size of the bump to determine if you have been infected. If you are determined to have TB there is a very effective treatment option. Although you would have to take several pills for six to eight months the infection can be killed. It is important to understand that you have to take the entire pill cocktail for the duration of the treatment otherwise the infection could start back up. 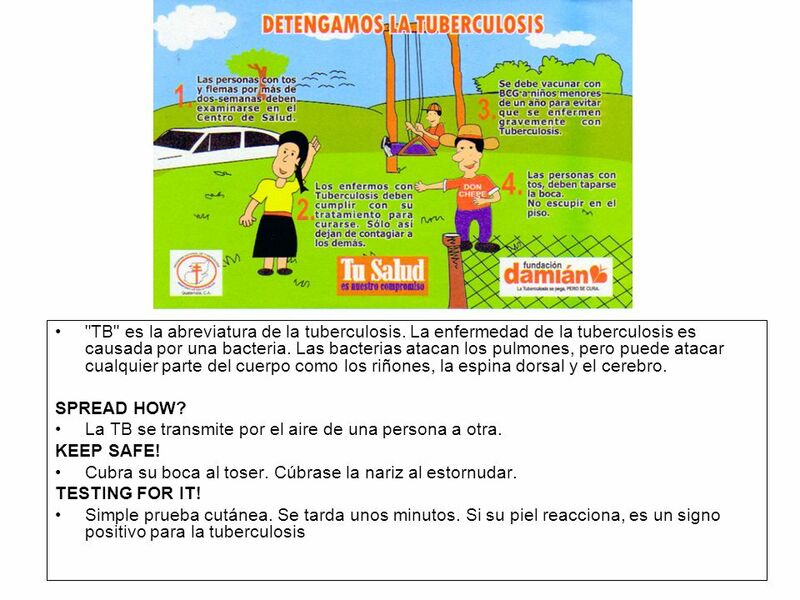 Download ppt "Tuberculosis. 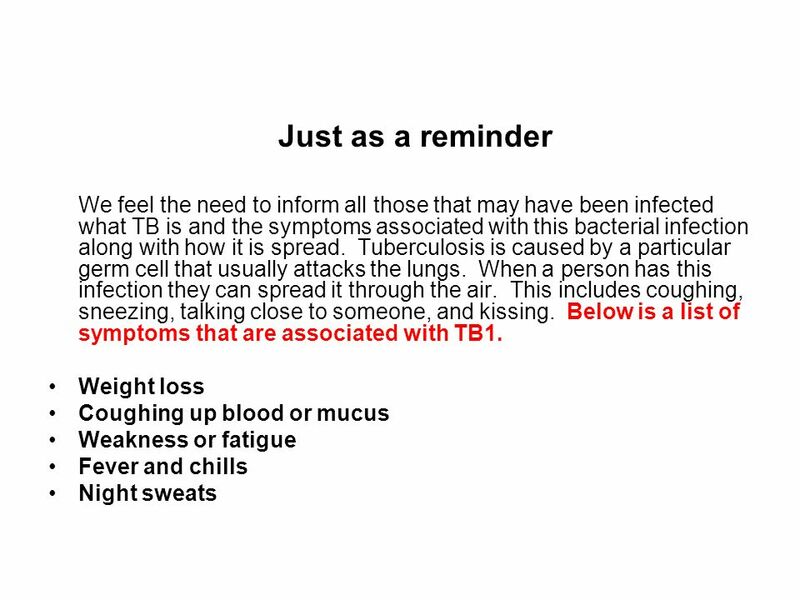 "TB" is short for tuberculosis. TB disease is caused by a bacterium. The bacteria attack the lungs, but can attack any part of the body." Chapter 28 HSC 4302 SPR08 A lesson for the 8 th grade student Kayla Shinneman, Amber Carney, Alicia McMahon, Takara Campbell, Robin Manzella HSC4302 Spring. Click the mouse button or press the space bar to display information. 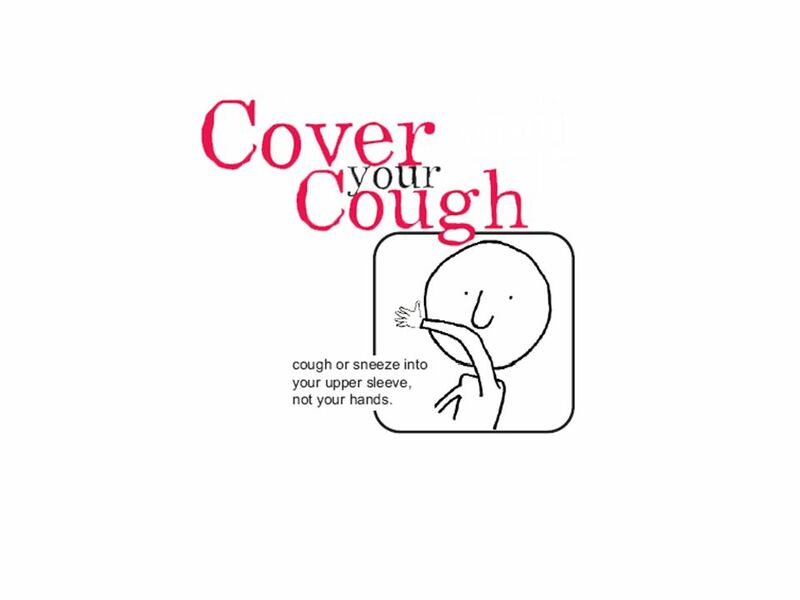 A Guide to Communicable Respiratory Diseases Communicable diseases can be spread. 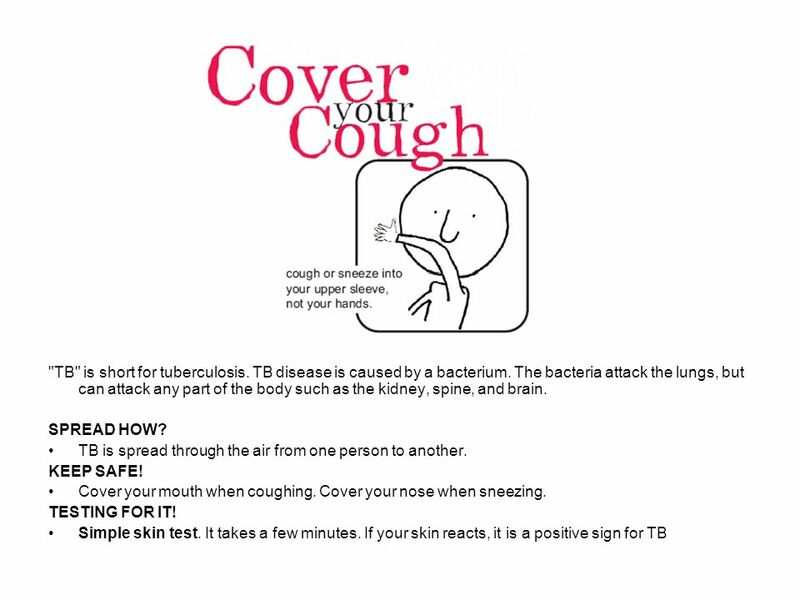 What You Need to Know About Tuberculosis (TB). 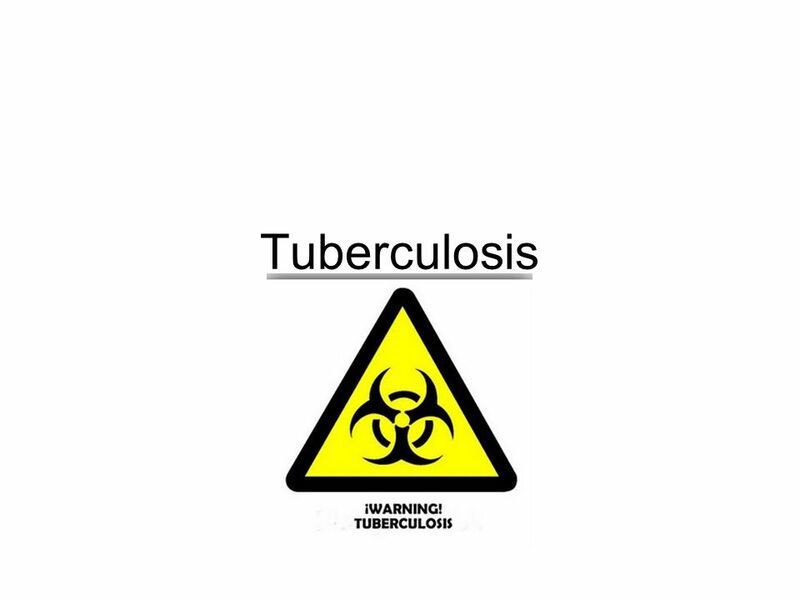 What is Tuberculosis? Tuberculosis is a disease caused by tiny germs that enter your lungs when you breathe.